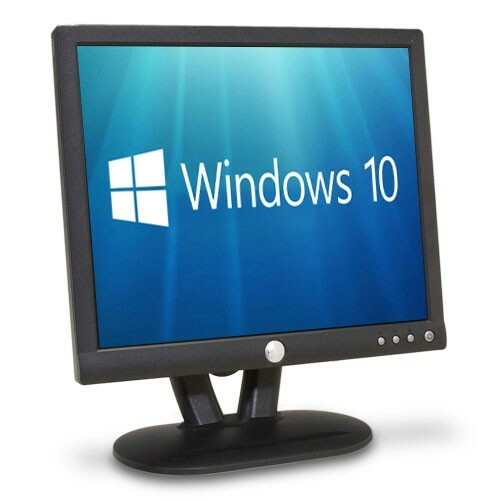 The Dell E173FP 17" Flat Panel LCD Color Monitor is designed for a wide variety of users ranging from the home to corporate or financial trading environments. It utilizes a 17" Active Matrix TFT LCD that displays brilliant text and graphics with a maximum resolution up to 1280x1024 pixels. This monitor has wide viewing angles, which allow you to view the screen from various positions without compromising image quality. With a contrast ratio of 450:1, it generates sharp, crisp lines and images, while its fast response time provides superior clarity for moving images. Those who require exceptional quality and reliability will appreciate the value that Dell E173FP provides.